captivating saxophonist and a dynamic rhythm section, The Jim Ciampi Band creates a one of a kind celebration with versatility, high energy and a playlist that spans the last 6 decades. Jim Ciampi, as leader, emcee and multi-keyboardist will provide unparalleled attention to your itinerary, vision and expectations. 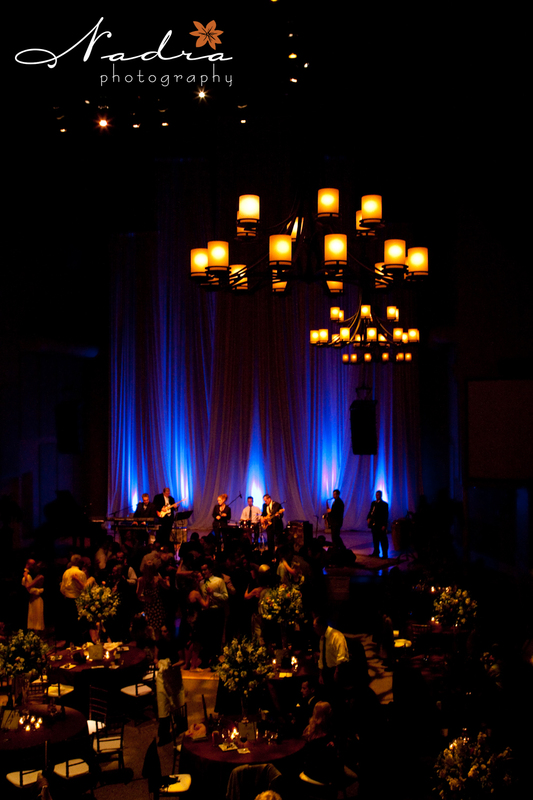 Jim leads an ace unit that will create an intimate cocktail setting, elegant dinner club atmosphere and then transform your event to a full scale non-stop celebration. 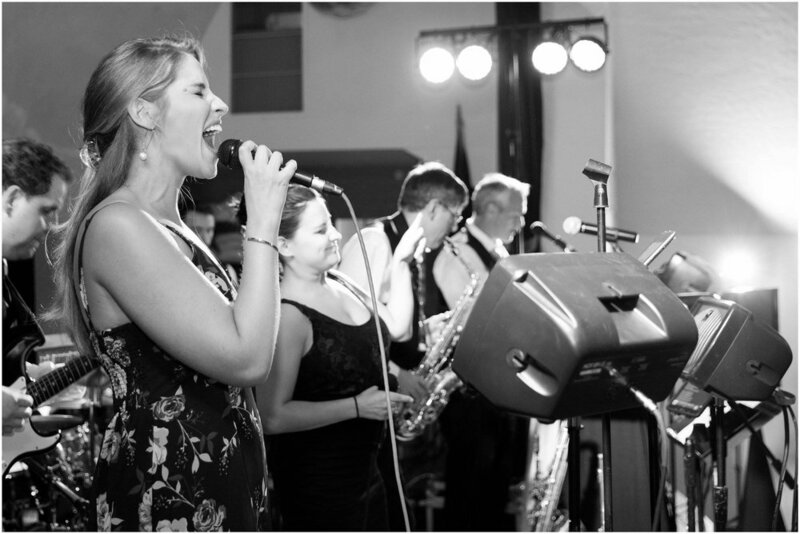 With a lineup of unique musical platforms, experiences and influences it is the combination of these attributes that makes The Jim Ciampi Band so entertaining and diverse in its approach to your personalized celebration.